With a headline of "Yep, I'm Gay" on the cover of Time magazine and the same declaration on her sitcom, Ellen DeGeneres made history 20 years ago as the first prime-time lead on network TV to come out, capturing the hearts of supporters gay and straight amid a swirl of hate mail, death threats and, ultimately, dark times on and off the screen. 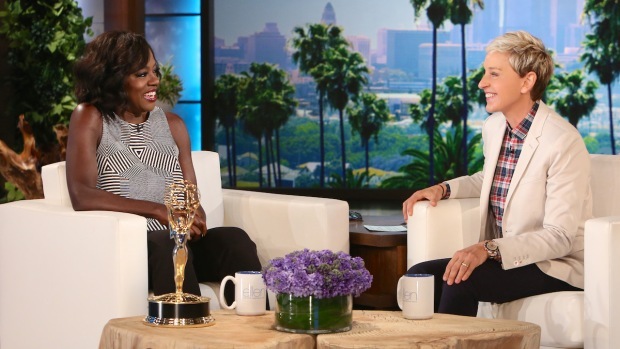 Emmy Award winner Viola Davis stops by the "Ellen DeGeneres Show" to chat about her historic win for "How to Get Away With Murder." 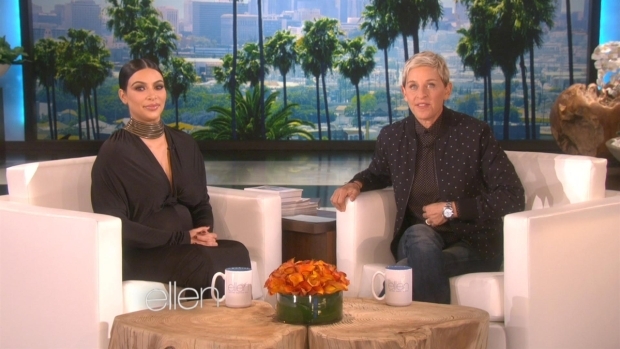 Kim Kardashian appears on "The Ellen DeGeneres Show" and chats about husband Kanye West announcing his 2020 presidential run, and what to call their second child. DeGeneres went into a "hole," a deep depression, where she stayed without work for more than three years. Laura Dern, among the guest stars on "Puppy" and happy to be included, didn't work for a year after she played the out love interest to whom Ellen Morgan finally came out. 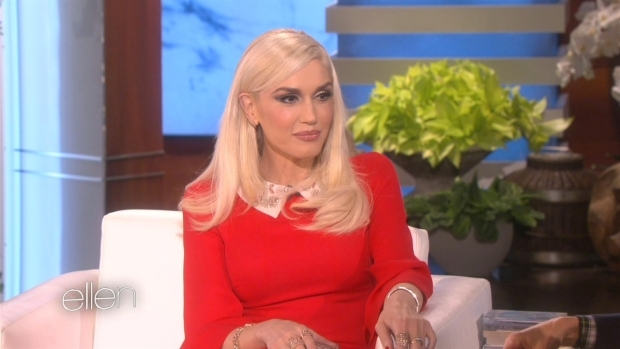 "Voice" coach Gwen Stefani stops by the "Ellen DeGeneres Show" on Friday, Nov. 20. Find out what the singer says when host DeGeneres asks whether she thinks Blake Shelton is a good kisser.